Location! Location! Location! This beautifully renovated home is perfect for your family fun. 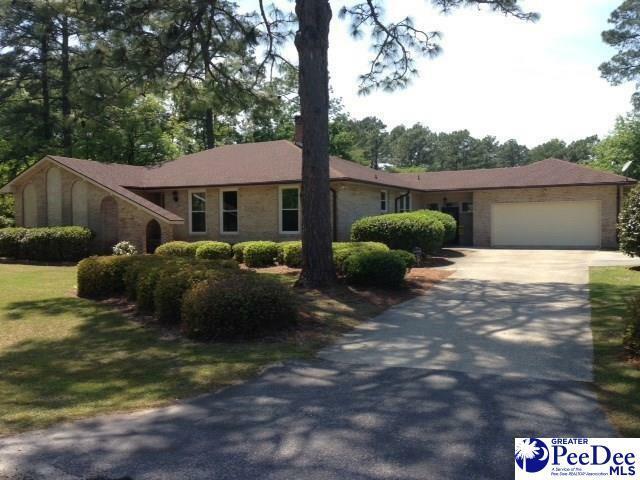 It features 4 bedrooms, 2 1/2 baths, den, all formal areas and double car garage. It also features a large sun room overlooking an in-ground pool and fenced-in yard. A lot of updates such as new roof and windows in 2009, remodeled master bath with Italian tile, heated floor, and jacuzzi tub as well as a new heat pump in front of house in 2011.